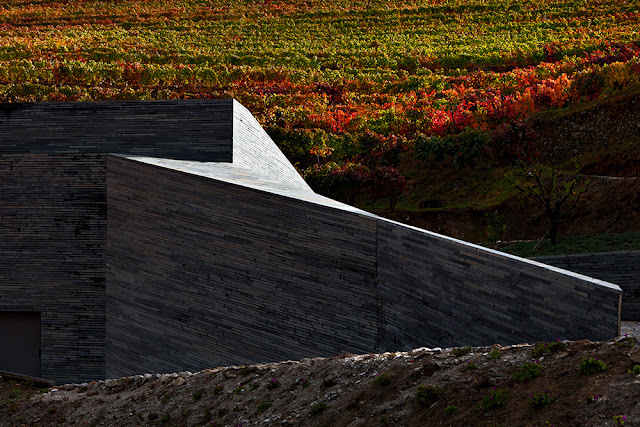 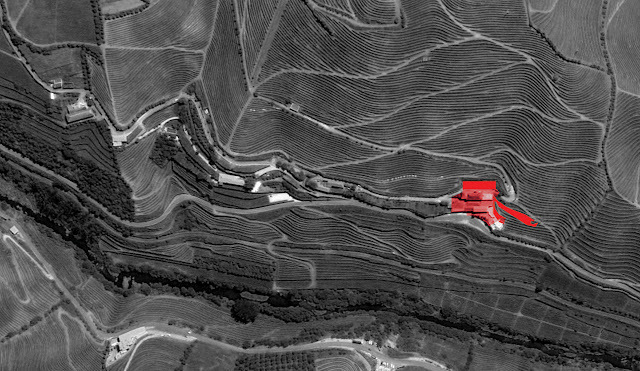 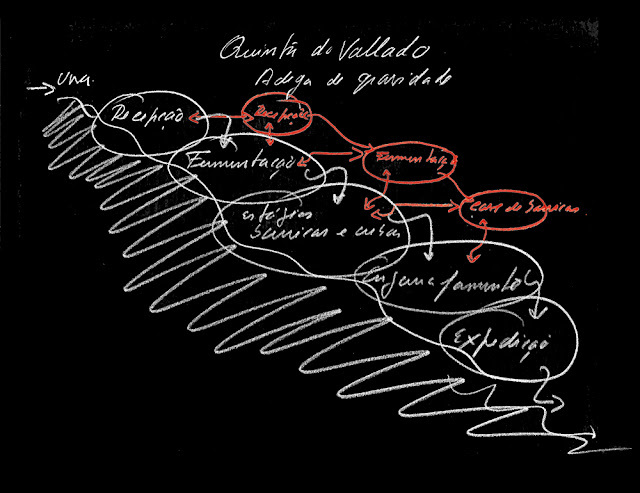 In a landscape as unique and astonishing as Douro, any intervention must be very precise. 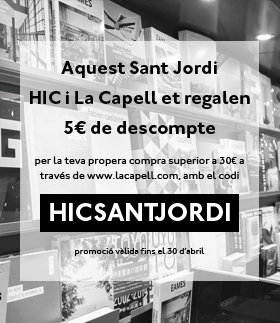 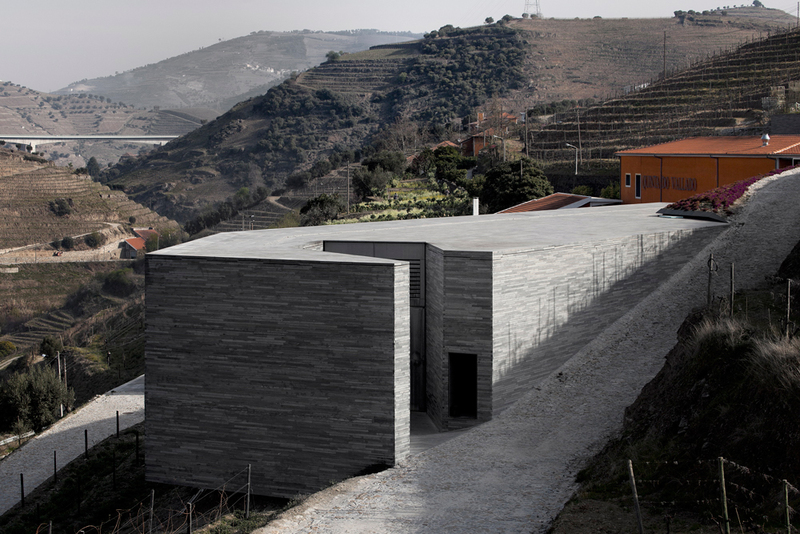 That’s why the first challenge was to underline the distinctive identity of the project while carefully respecting the landscape. Each gesture had to be incisive, adapting itself to the given programme while conquering an expressiveness that could value both the built complex and the surrounding landscape. 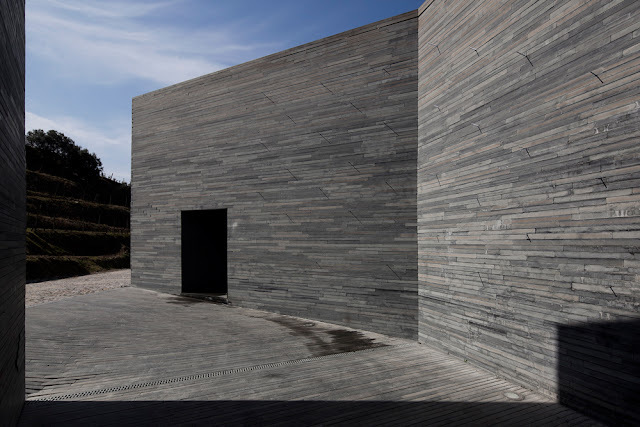 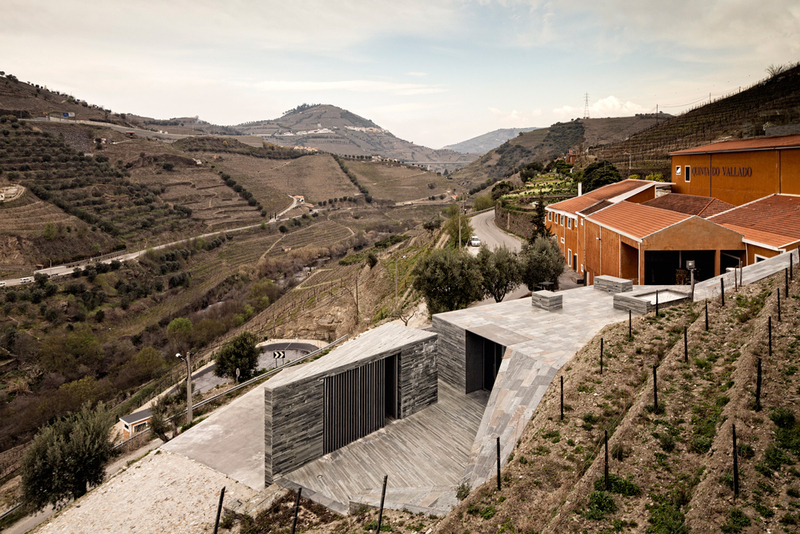 The expansion project for Quinta do Vallado included two areas of intervention – production and leisure – and a supplemental challenge: to mantain and to integrate the pre-existing buildings in a new complex with a clearly contemporary vocabulary. 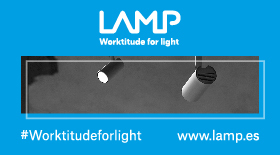 The unification of all these purposes needed great technical precision and resulted in great simplicity, both in the use of material and in the creation of forms. 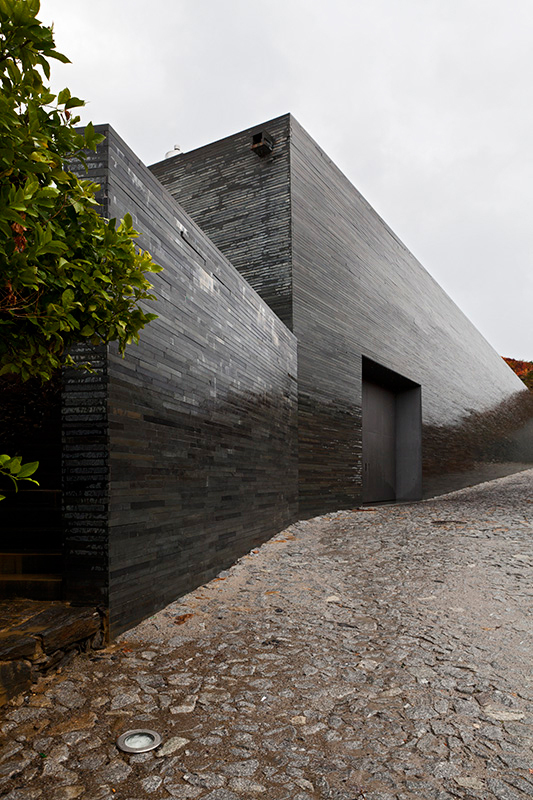 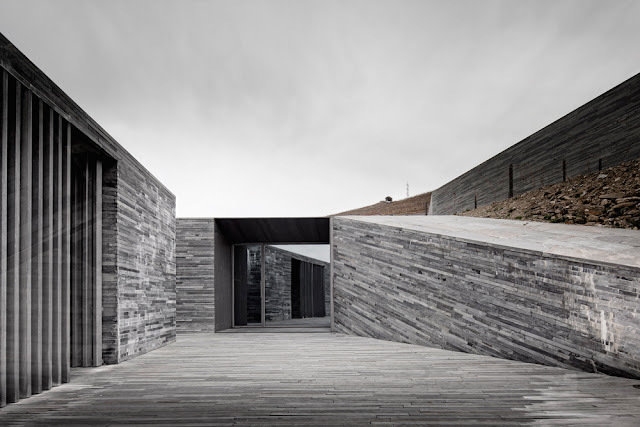 This assured minimal impact to the landscape but the same economy of means was used to create very seductive spaces. Seduction of the visitor was always part of the game. 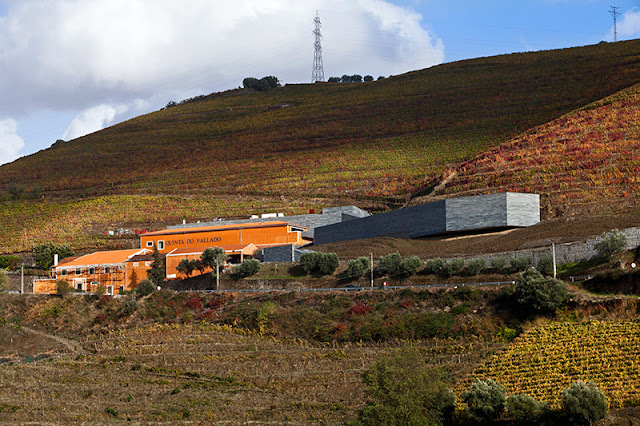 The proposal of enlargement of the Quinta do Vallado Winery conciliates the need of the extension of the existing cellar with the proper integration in the landscape. 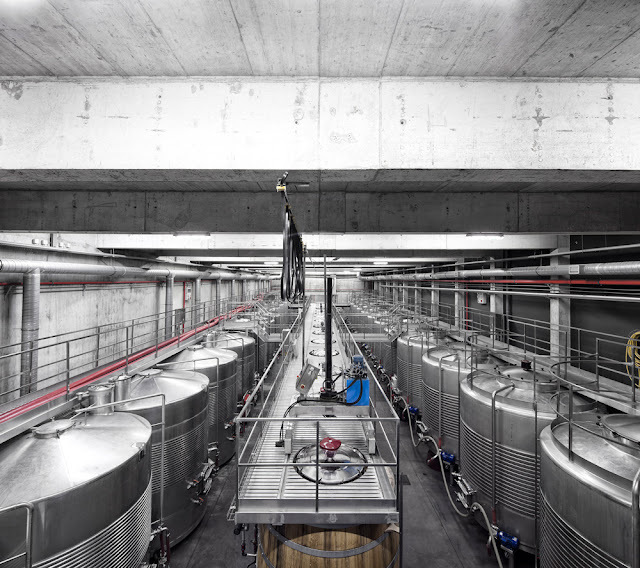 The intervention aims to maintain the existing buildings, completing them with the necessary reorganization of the construction of new buildings: Fermentation Warehouse, Hogshead Warehouse and Reception. 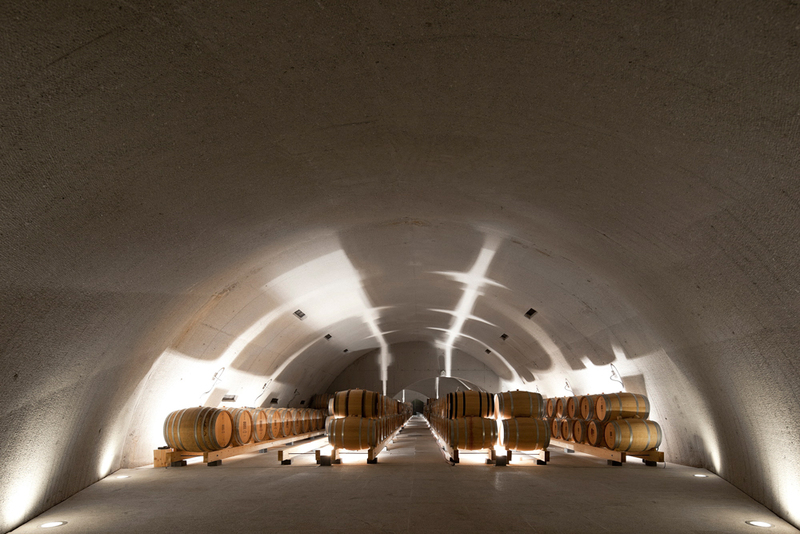 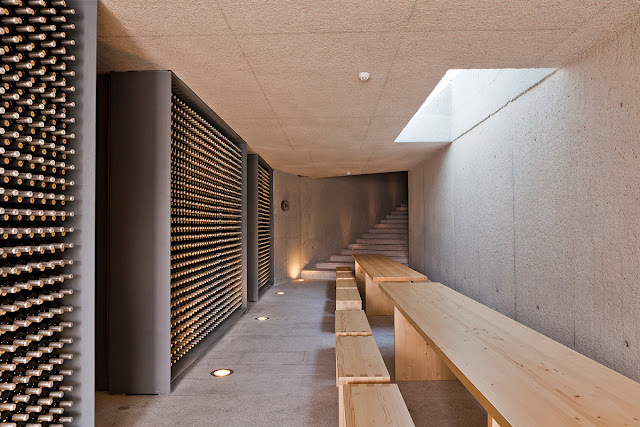 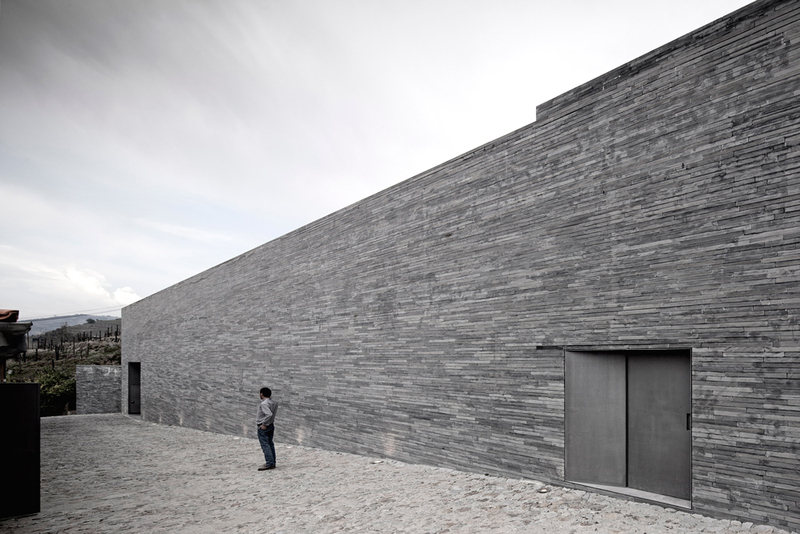 The extension of the winery that functions by gravity forces the understanding of the whole productive system and requires great severity, discipline, and restriction in the layout of the building’s quotas. 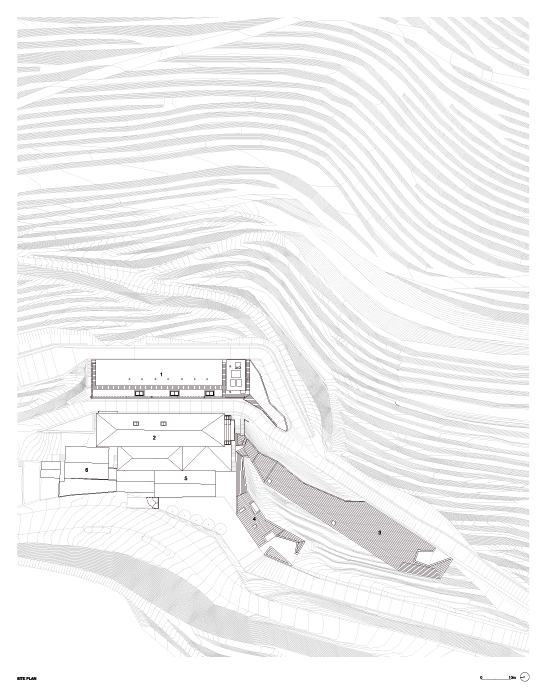 The new volumes create a relation of tension and balance between buildings and topography, merging in the land declaring its artificial nature. 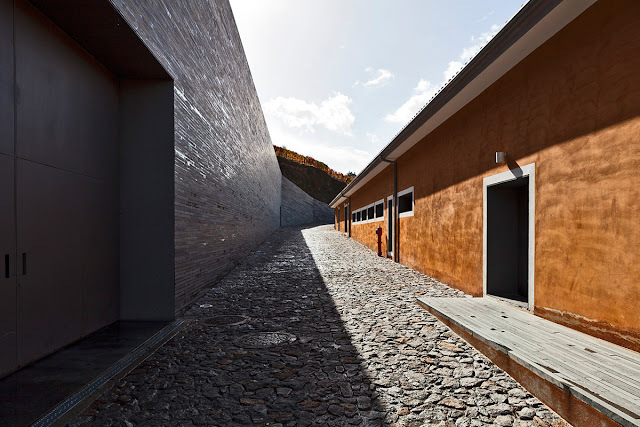 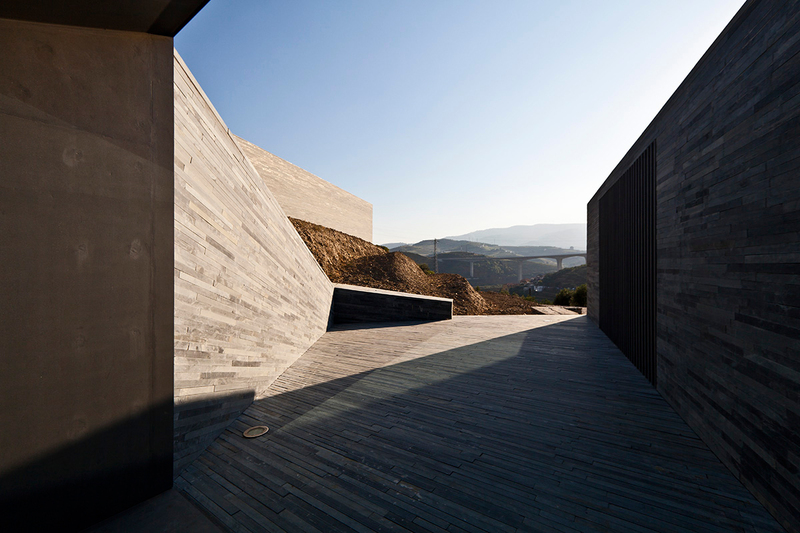 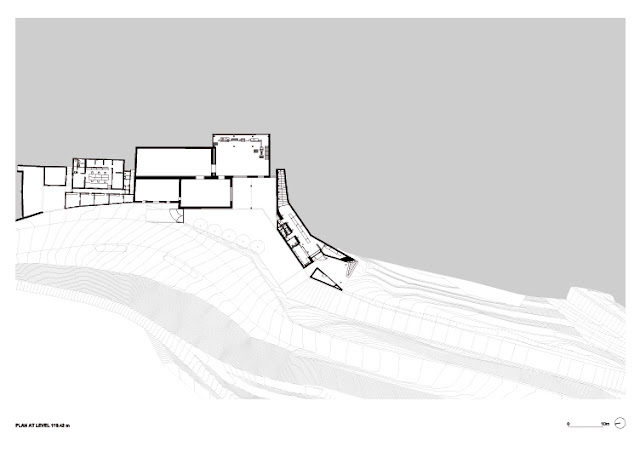 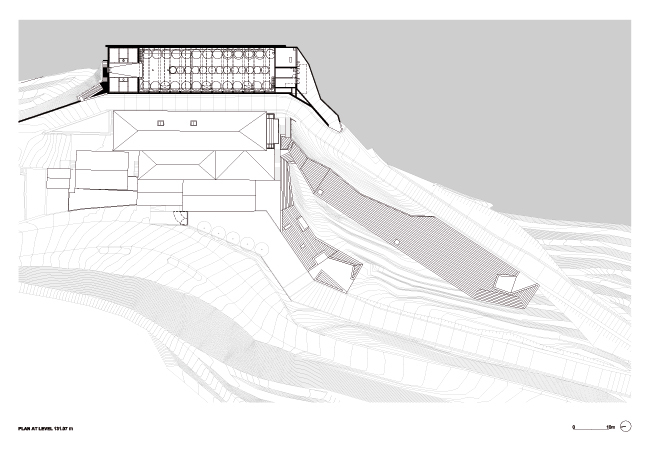 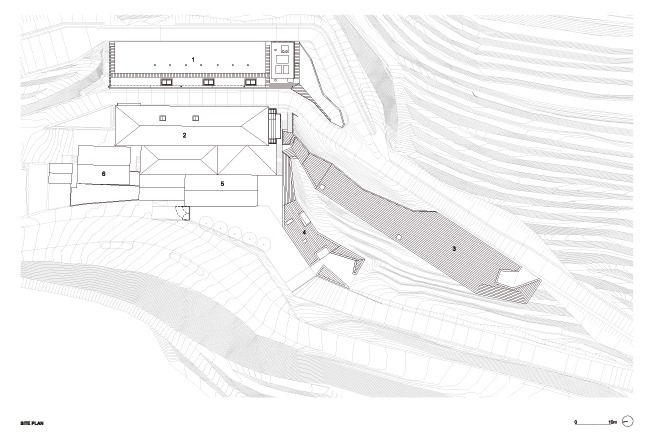 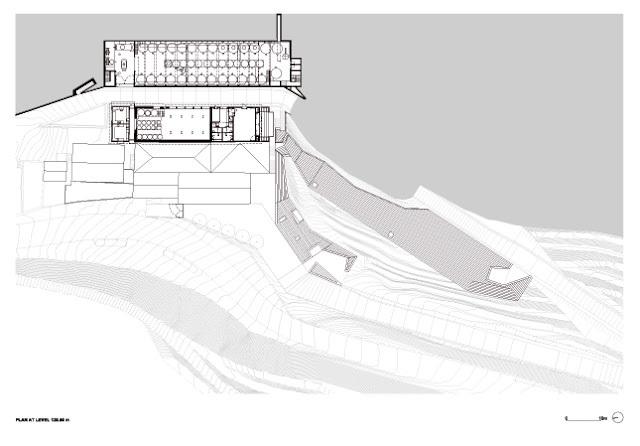 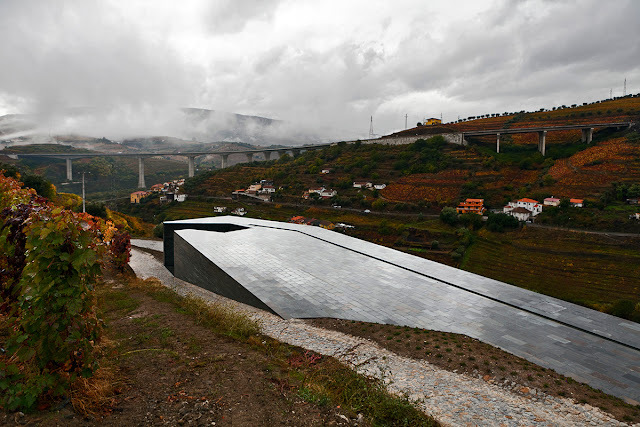 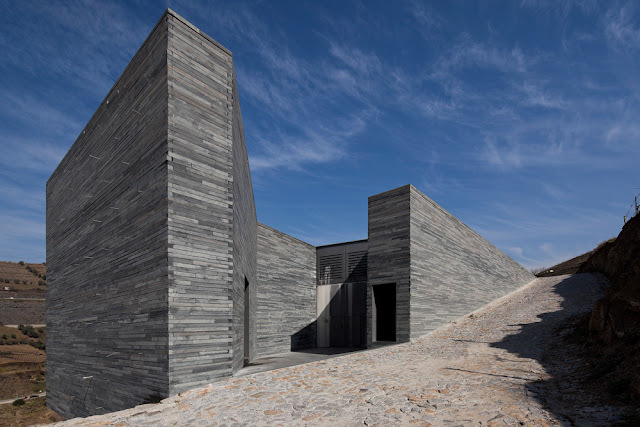 The Hogshead Warehouse is at the same time autonomous and dialogues with the landscape, bearing in mind the topography of the Douro’s terraced landscape. 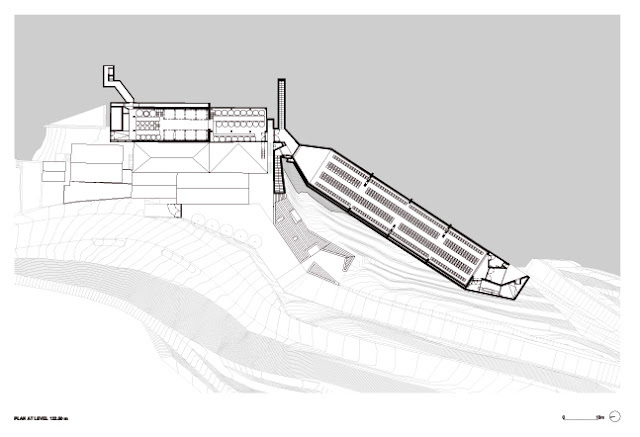 A big encrusted mass in the field ends in a cantilevered beam. 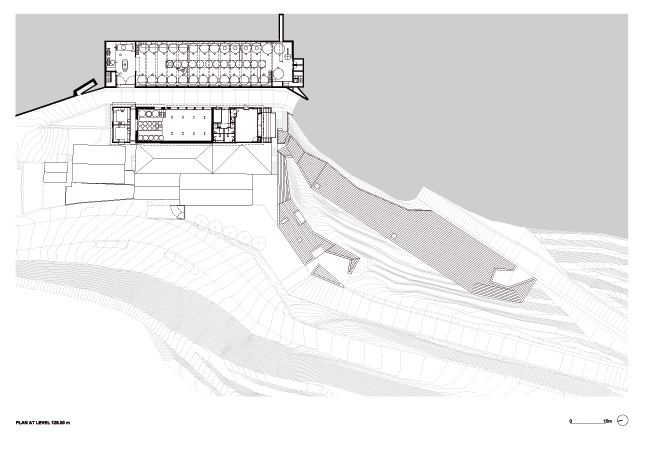 Therefore, or the building is embedded in the ground, becoming a rock and also a physical barrier, or it loosens, allowing its crossing. 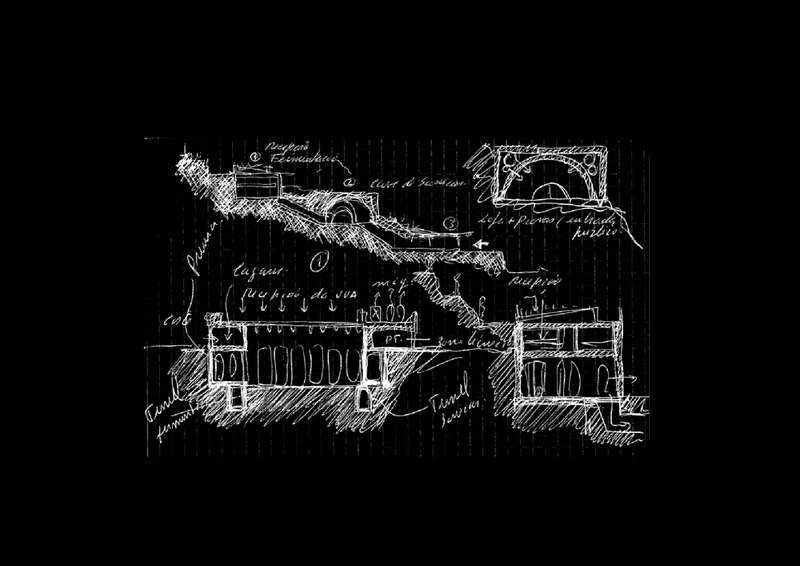 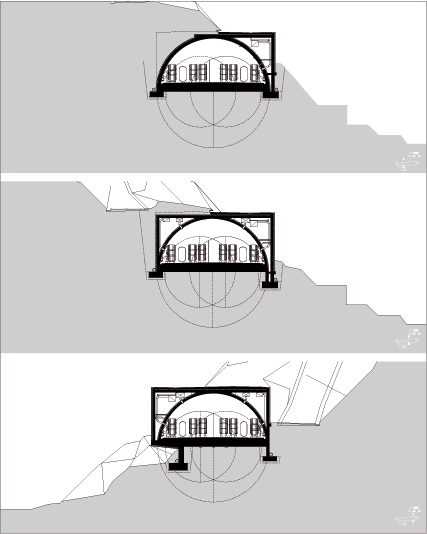 The project conciliates the structure and infrastructure in the conception of the ancestral arch form. 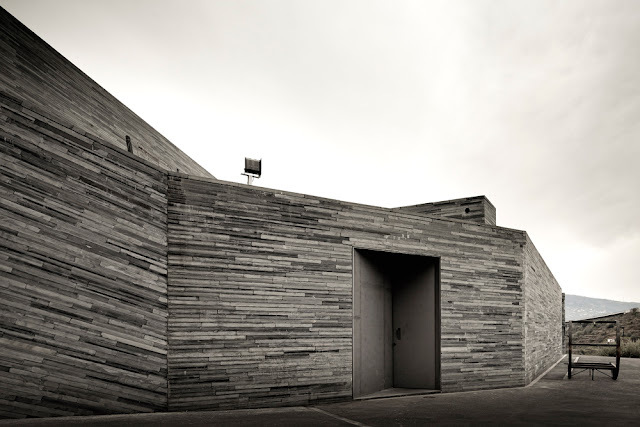 The Hogshead Warehouse with an exterior parallelepiped volume and an interior arch space presents a mass that allows a good heat insulation performance. 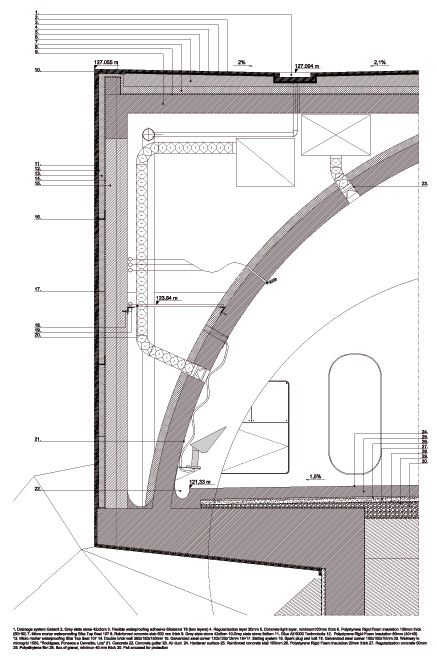 The omittance of the non-resistant material of the walls creates the possibility of the existence of a ventilation space, as well as an infrastructure tunnel and a natural ventilation system. 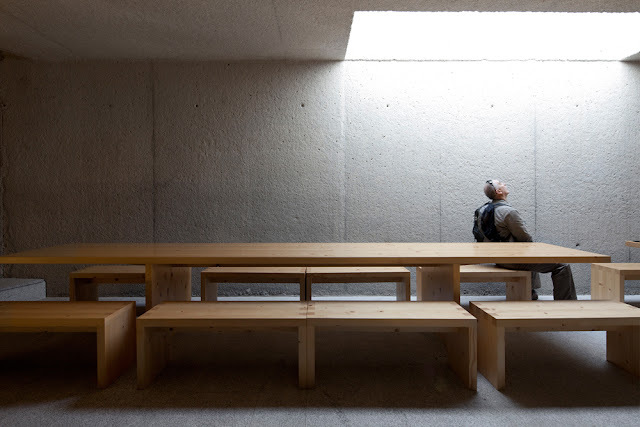 All the volumes are built in concrete with a roughening finishing in the interior. 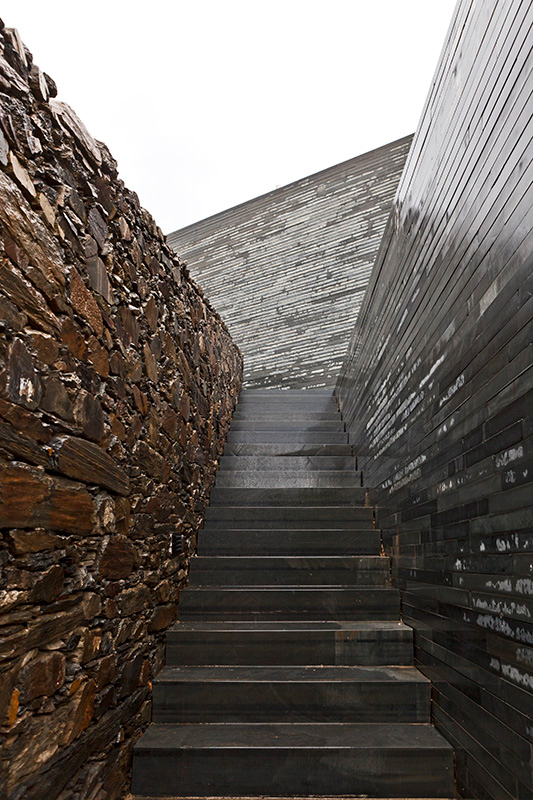 On the outside the buildings are coated with local burnt shale worked in a contemporary way.